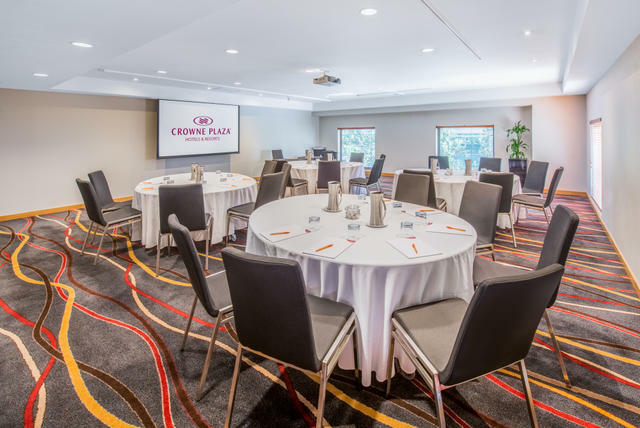 Flooded with natural light, the Albert meeting and conference venue at Crowne Plaza Auckland hotel is capable of accommodating up to 49 people comfortably. At 72m² it is ideal for medium-sized conferences, break-out sessions, sit-down dinners, cocktail events, board meetings or intimate functions. If you are planning an event in Auckland, don’t hesitate to contact our Crowne Meetings Team. They will be more than happy to work with you and tailor all the little details to suit your needs.